ESPECIALMENTE A MIS ALUMNOS, QUE SON NUESTRO FUTURO. ¡MIS MEJORES DESEOS PARA TODA LA COMUNIDAD EDUCATIVA DEL C.E.I.P. 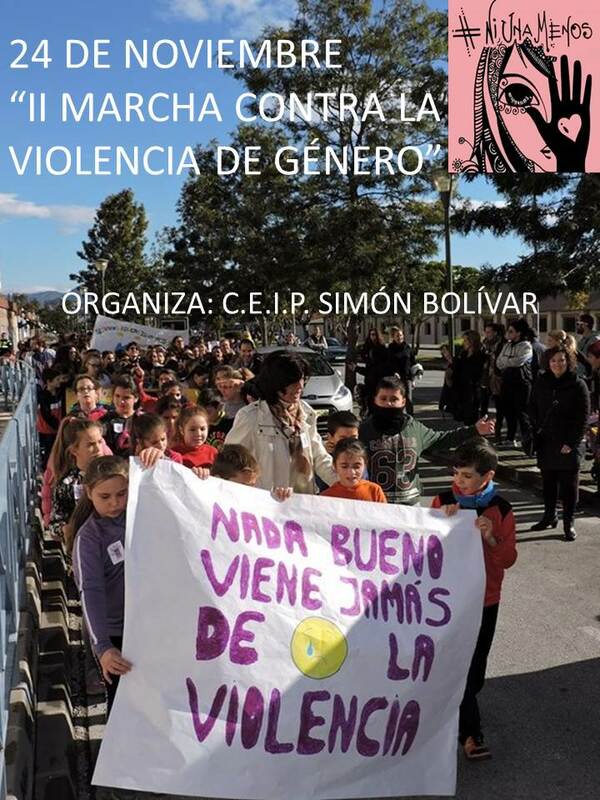 SIMÓN BOLÍVAR: COMPAÑEROS, PERSONAL NO DOCENTE, PADRES, MADRES Y, ESPECIALMENTE PARA TODOS LOS ALUMNOS!